All errors are corrected before payment is made and 100% savings result! Individual freight bills (courier statements) contain information which is inputted into our computer each week. Duplicate invoices are caught and rejected automatically making duplicate payment impossible. Convenient weekly remittance with detailed information concerning freight reduction by pro-bill. Only the correct amount to which they are entitled. Complete financial audit trails showing pro-bills by carrier, original and net charges, reasons for savings and cheque number in which payment was made to carrier. 100% of all savings generated by Compufreight Services Limited. Pro-bills / statements returned paid with all other reports (see management report section) on a weekly basis. 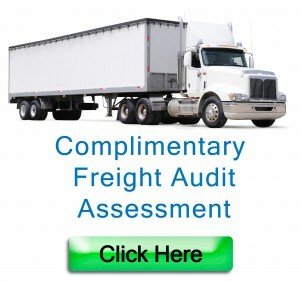 Flexibility is the key-word for Compufreight’s management reports. We provide customized reports designed to meet the needs of each client. Reports can be created at any time (weekly, monthly, quarterly, annually).